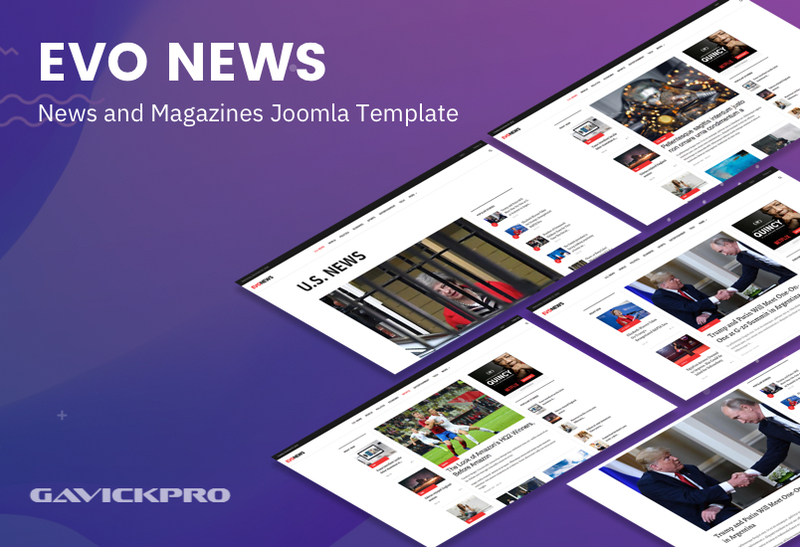 This weekend we released updates for GK News 2 Joomla template and re-exported quickstart packages for 3 Pro Joomla templates for Joomla 3.9.5 compatibility. 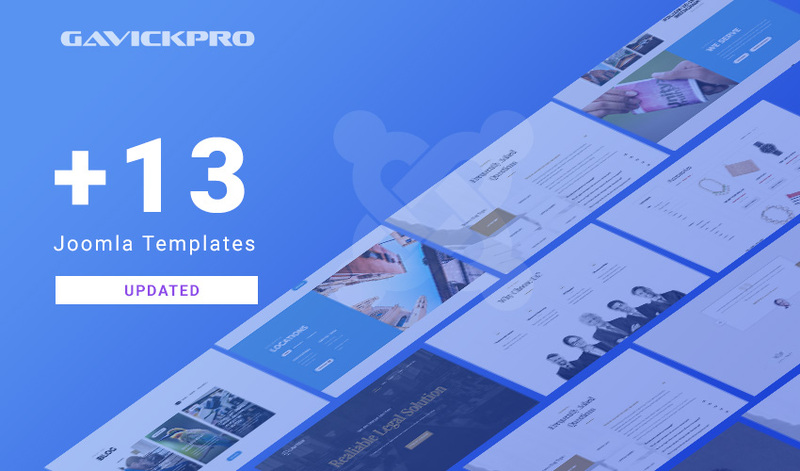 Here’s the list of the 4 templates getting updated in this batch. 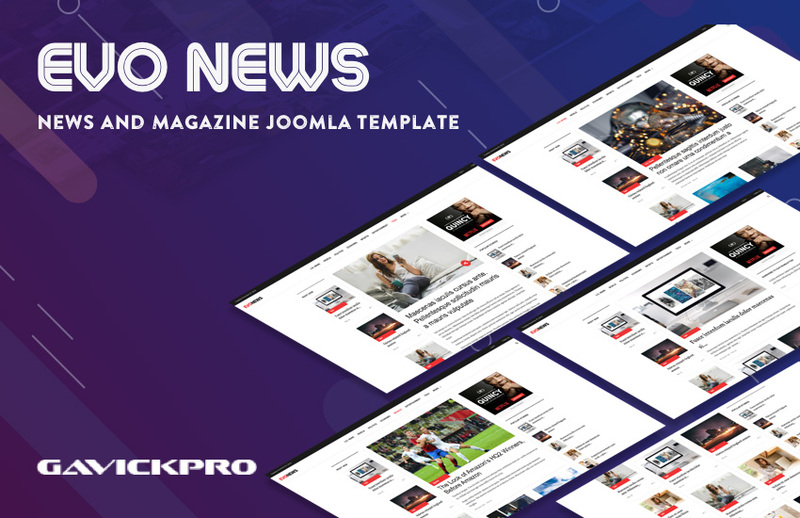 This weekend we re-exported quickstart packages for 6 Pro Joomla templates for Joomla 3.9.5 compatibility. 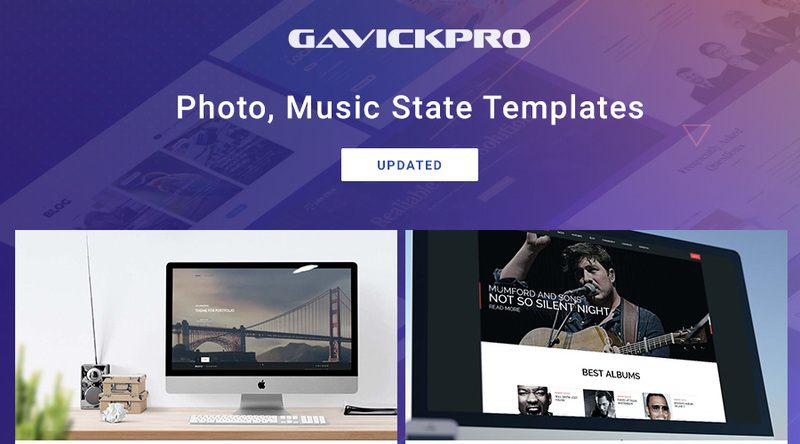 Here’s the list of the 6 templates quickstart getting updated in this batch. 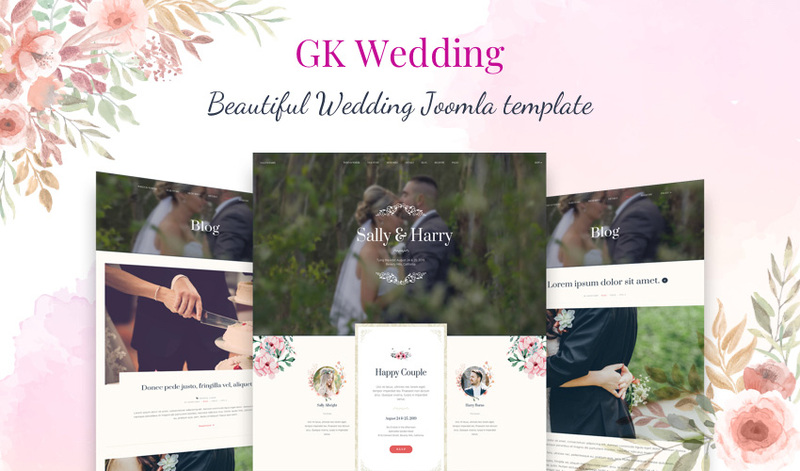 GK Wedding Joomla template is Pro wedding Joomla template designed for the wedding event, engagement and anniversary event websites. 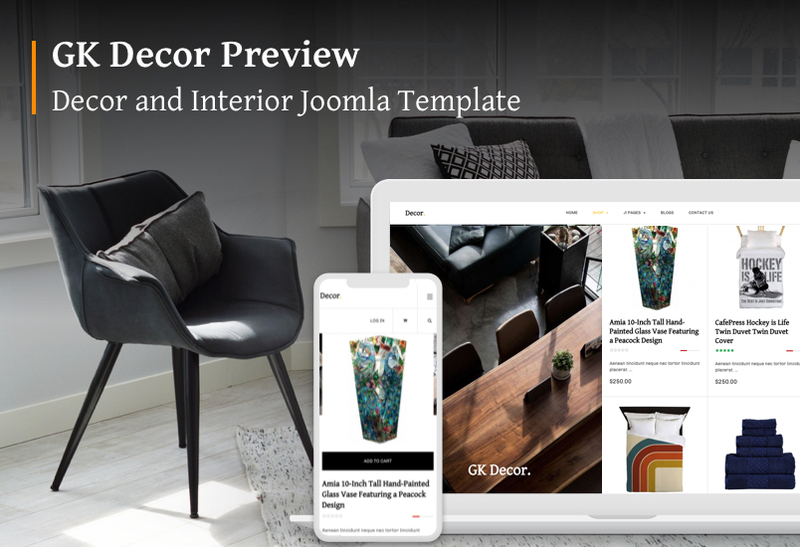 In this blog post, we will review the core features of the template with screenshots. 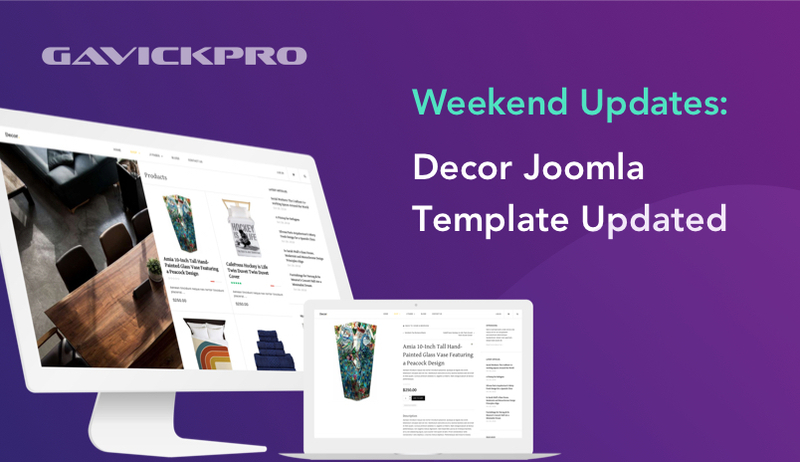 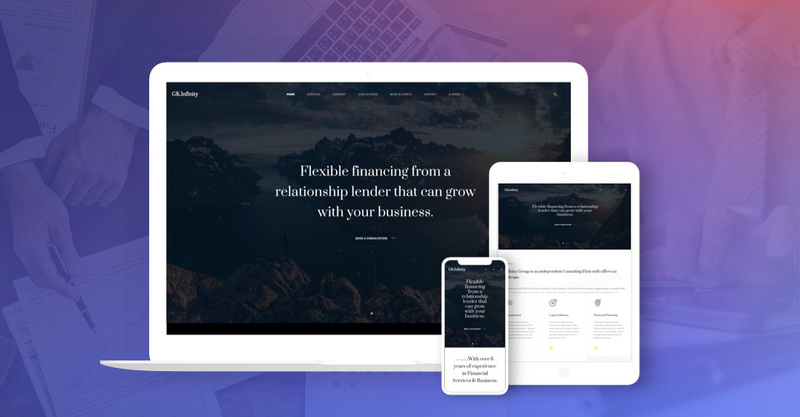 The Wedding template has beautiful onepage style for the homepage to display a wedding event landing page, the template support all default Joomla pages to adapt the wedding theme with powerful Gavern framework. 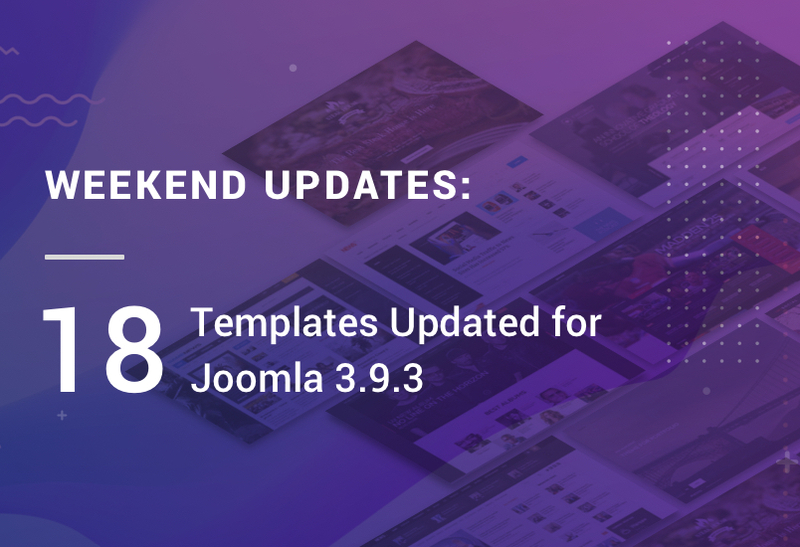 Last week we re-exported quickstart packages for 18 Joomla templates for Joomla 3.9.3. 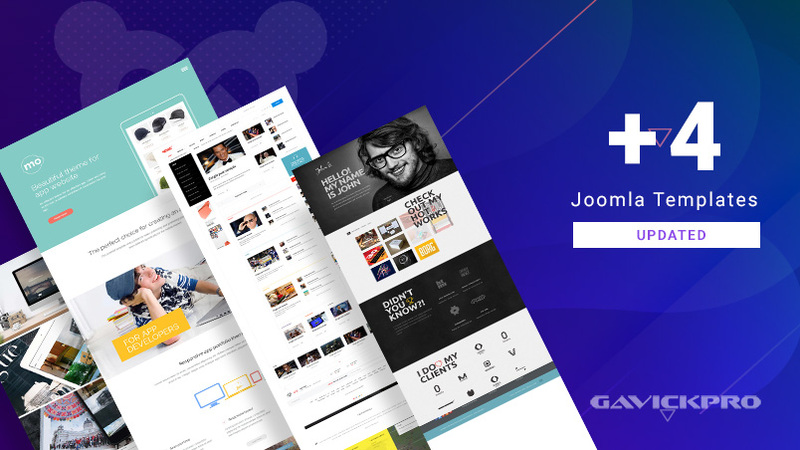 This week, we are updating 12 more Joomla templates quickstart packages. 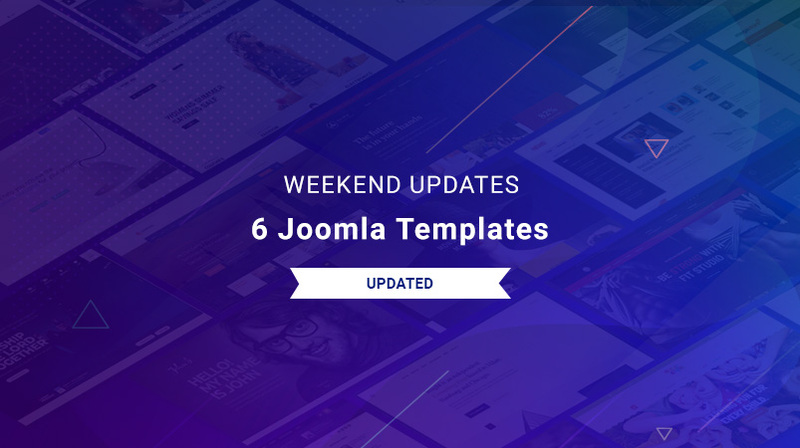 Here’s the list of the 12 templates getting updated in this batch. 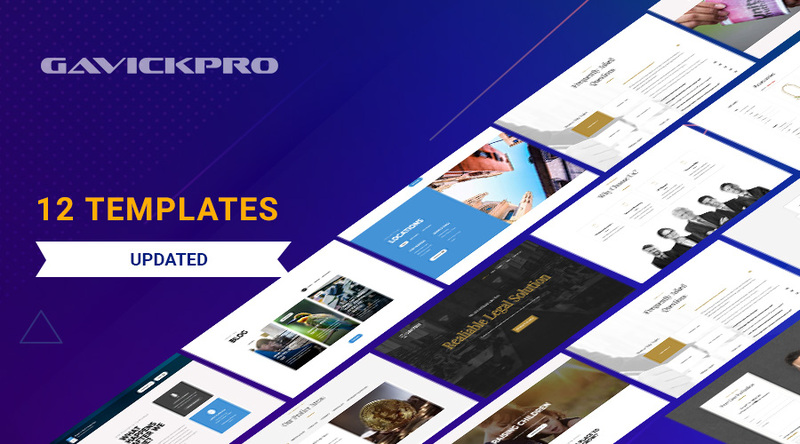 This weekend we re-exported quickstart packages for 18 Pro Joomla templates for Joomla 3.9.3 compatibility. 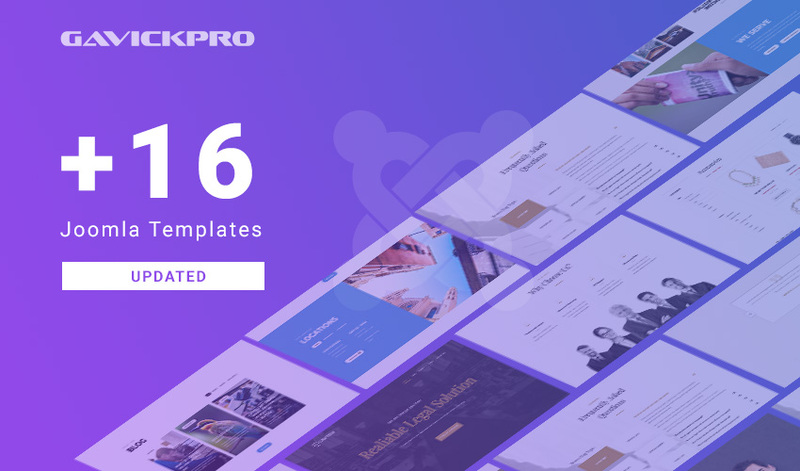 Here’s the list of the 18 templates quickstarts getting updated in this batch.